be curious—Are you interested in learning? be enthusiastic—Are you enthused about a scientific topic? be careful—Are you accurate in everything that you do? be open minded—Are you willing to listen to new ideas? Question everything—Do you think about what you read and observe? The Mythbusters program tests what the creators call myths; hypotheses taken from folklore, history, movies, the Internet and urban legends. Students will design and carry out an experiment, represent and analyze the data, and create a MythBusters video episode to present the project to classmates. Wonder – What crazy questions can we ask? Research – What is already known about those questions? Guess – What do you think the answers are? Test – Design experiments to answer the questions. Discover – Test and test again…and break some stuff too. Results – What did your experiments tell you? Share – Shout it from the rooftops! Make a TV show about it! So. You're minding your own business, filling up your mom's gas tank, when your cell phone rings. Hmmm. Should you answer it? Because you've heard you shouldn't use cell phones near gas stations since they can produce small sparks that can ignite big fires. But wait! Could that actually be true? Sounds like a job for MythBusters! Taking our cue from the wildly popular Mythbusters TV show on the Discovery Channel, you are going to create your own myth to bust. You and your partner will design and produce an 8-10 minute filmed segment of your experiment. To prove or debunk an urban myth, then design and produce a Mythbusters episode to demonstrate your group’s exploration of the myth through the scientific method. 1. Be creative with your myth. Focus on a topic to relevant to members of our school community. Inquiring minds want to know! 2. Your myth must be approved by Mr. Burton. 3. Tests requiring flammability or explosives are not allowed. 4. There must be actual science in your myth that can be explained to your audience. 6. Your myth must be testable. Data collection is required for scientific and mathematical analysis. You may need to supply your own testing materials. 7. All group members must participate in your Mythbusters episode. 8. Video and digital photos must be taken throughout project. 9. 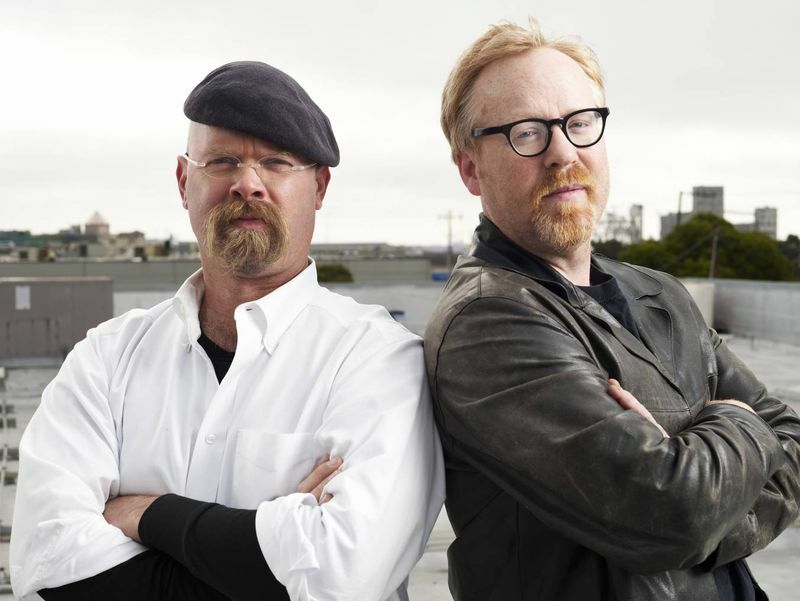 Your video format should follow the same style as the Mythbusters show. Coordinates overall activities of the group and requires advanced leadership and organization skills. This person is good at delegating work and resolving “people issues”. They are also in charge of making sure needed materials and resources are accounted for on the project. Responsible for scripting, planning video footage, and writing lines. This person understands that a quality video does not just happen, but is well thought out in advance. Researches scientific concepts, designs experiments, conducts experiments (with help from entire group), and is the star of the video. It doesn’t hurt if you are a techno geek. Responsible for artistic look and feel of video shots, still images, construction of experiments. This person can make the project look and feel like the real Mythbusters show. Creativity is a must. Responsible for video and still footage throughout the project. This person is good at quickly archiving and backing up footage on a regular basis. This person can never get sick and is very trustworthy. Responsible for editing the entire video, developing soundtrack, and creating graphics that will accompany the video. This person loves spending tedious hours on the computer and has an extensive iTunes library. Works closely with the screenwriter. 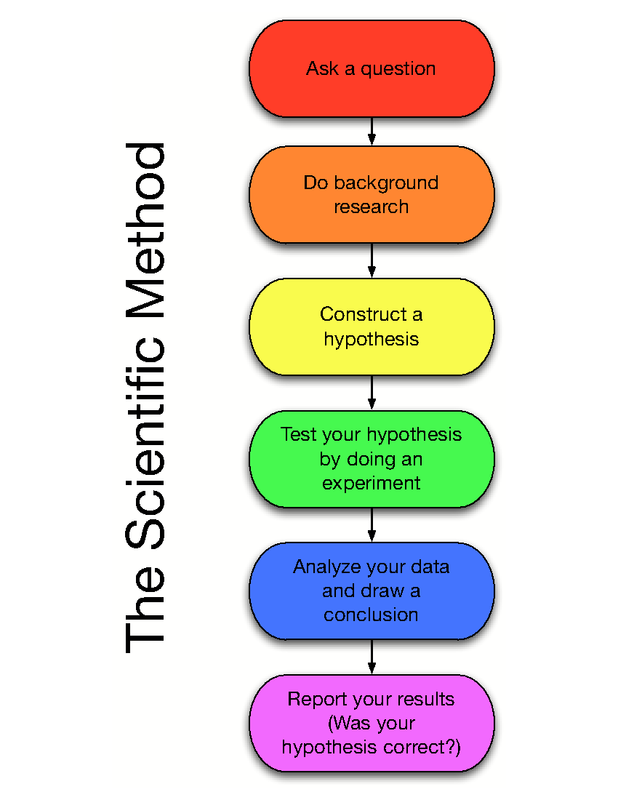 scientific inquiry is applied, and develop understandings about scientific inquiry. investigations, skepticism, and examinations of evidence of varied explanations. Planning and carrying out investigations in 6-8 builds on K-5 experiences and progresses to include investigations that use multiple variables and provide evidence to support explanations or solutions. Constructing explanations and designing solutions in 6–8 builds on K–5 experiences and progresses to include constructing explanations and designing solutions supported by multiple sources of evidence consistent with scientific knowledge, principles, and theories. Engaging in argument from evidence in 6–8 builds on K–5 experiences and progresses to constructing a convincing argument that supports or refutes claims for either explanations or solutions about the natural and designed world(s). OObtaining, evaluating, and communicating information in 6-8 builds on K-5 experiences and progresses to evaluating the merit and validity of ideas and methods.